According to a FootballScoop study of coaching movement figures, of the 29 black head coaches to change jobs since the end of the 2000 season, only five have been immediately replaced by another black coach. Despite that grim statistic, there is reason for optimism. Four of the changes have come within the past three years, and two of them occurred this year. Last week, Bowling Green replaced Dino Babers with Texas Tech assistant head coach Mike Jinks, and over the weekend East Carolina replaced Ruffin McNeill with Duke offensive coordinator Scottie Montgomery. The two prior changes came after the 2013 season, when Vanderbilt followed James Franklin with Stanford defensive coordinator Derek Mason, and after the 2012 season, when Kent State replaced Darrell Hazell with Arkansas defensive coordinator Paul Haynes. Prior to that, the last instance of an FBS program hiring consecutive black head coaches goes back at least a dozen years — if not longer. 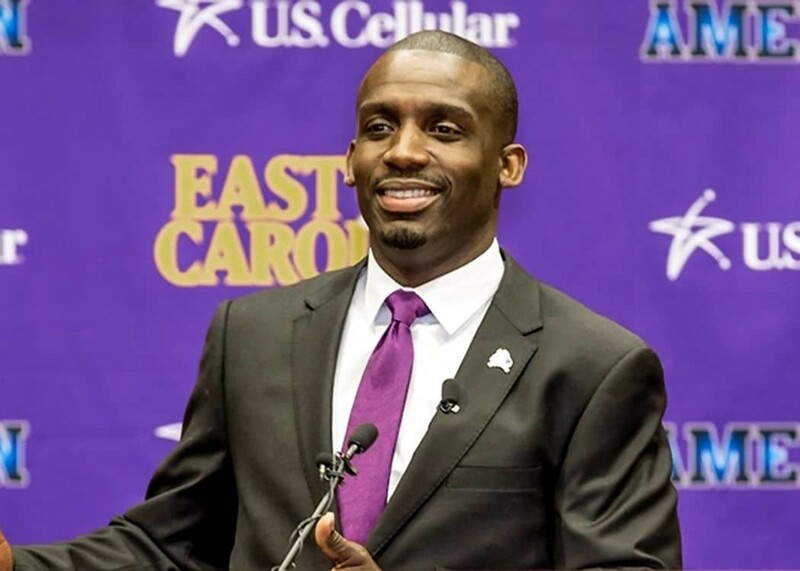 Crucially, East Carolina’s hiring of Montgomery remains the only instance of an FBS program hiring a black coach immediately after firing a black coach, stretching back as far as our research could go. The numbers of black head coaches in college football has drawn a lot of ink of late, but this is a plague without a known antidote. Programs make changes for a number of reasons, and each athletics director has a silhouette of a specific candidate in mind that his or her campus needs at that specific time. Without a top-down infrastructure like the NFL, it’s much harder to affect change through policy in college football. As with a number of societal ills, raising the frequency of hiring black coaches is a problem that can only be tackled through awareness, a consistent effort to keep the issue top-of-mind for athletics directors, presidents, commissioners, agents and search firms. With but two jobs open in FBS at this time (BYU and Georgia Southern), the number of black coaches remained stagnant at 12 among 128 available jobs from the same point in 2014. Though the instances of programs hiring consecutive black coaches has risen in recent years (or, perhaps more accurately, has come into existence), the overall hiring practices of minority coaches is an issue that will continue to be an issue within college football for years to come.